Another advantage of using the above components is they are available for free. No license required! The download size for Oracle 11g Express edition is 301 MB in comparison to 2.5 GB for Enterprise edition. 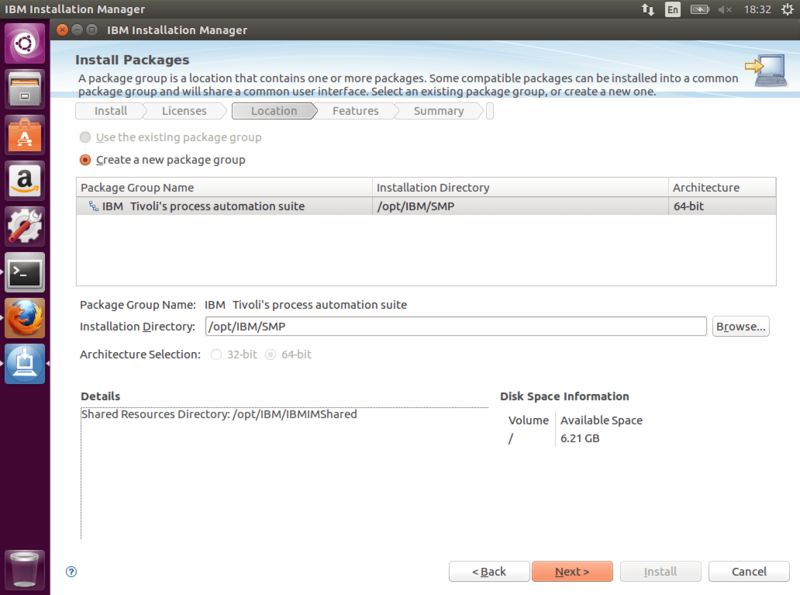 Similarly, Websphere download size is 7.2 GB, whereas Liberty is only 80 MB. 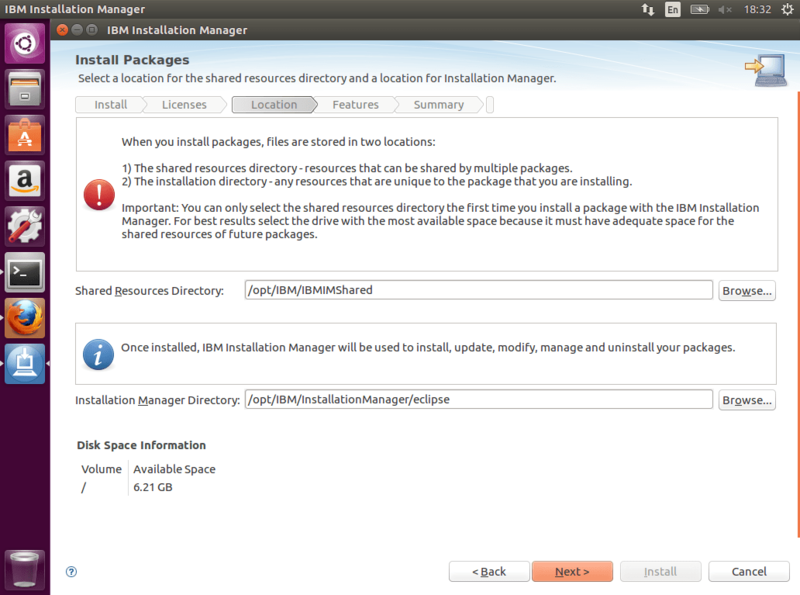 Click ‘Install Ubuntu’ and select ‘Erase disk and install Ubuntu’ on the next screen. Moreover, I deselected the option to ‘Download updates while installing’. Just a few clicks and Ubuntu is ready. 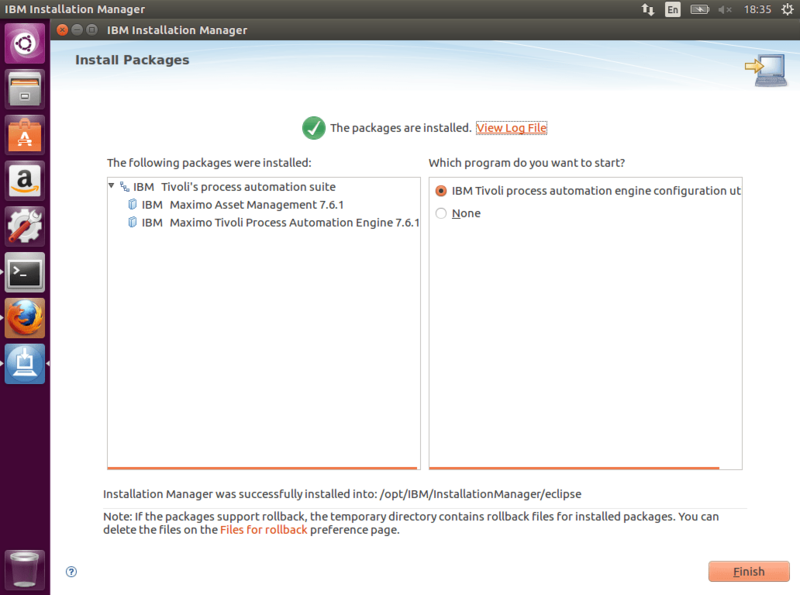 Install Guest Additions and restart the machine. Turn on clipboard between host and guest. Create shared folder using VirtualBox machine settings. Make it permanent and auto-mount. The shared folder should show up in /media directory with sf prefix. First, create the password for root user and then enable the option on the login screen to enter any username. 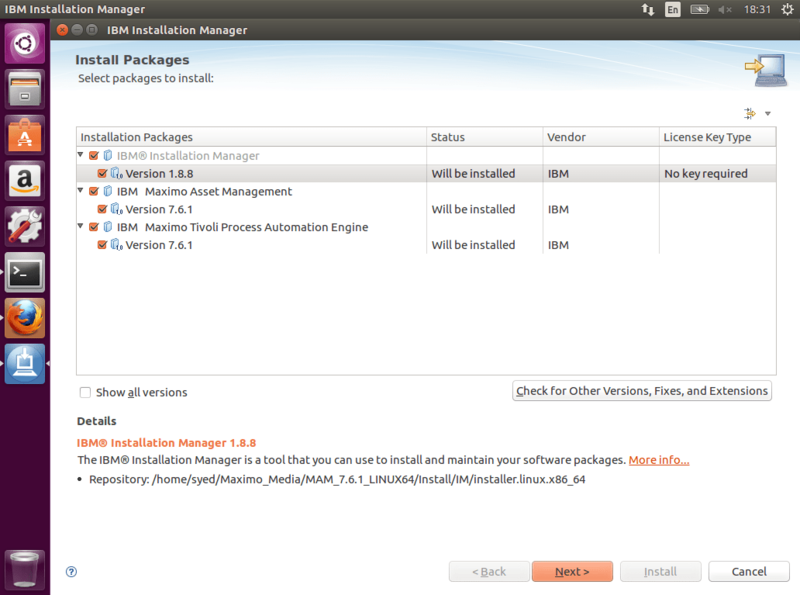 Complete the installation process and close the configuration tool window which appears afterward. I went with all default options except for following I choose port 8880. First, I have to change maximo.properties file so that Maximo tools can connect to the database. Let’s copy the original file to the properties folder. Edit the connection string in maximo.properties file at /opt/IBM/SMP/maximo/applications/maximo/properties/ to include database connection properties. Only need to change mxe.db.url, rest should already have correct values. Run MAXINST tool. It will create all the tables, data and other objects in the database (will take a while). 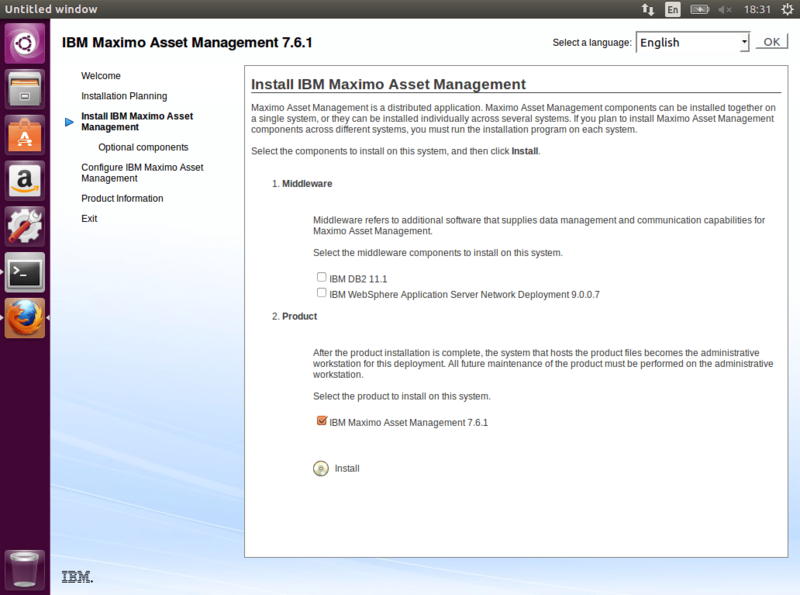 Maximo 7.6.1 comes with new tools for building Maximo for liberty. Maximo is built into 7 application bundles which are deployed as separate servers on Liberty (except maximo-ui and maximo-x which are deployed together). 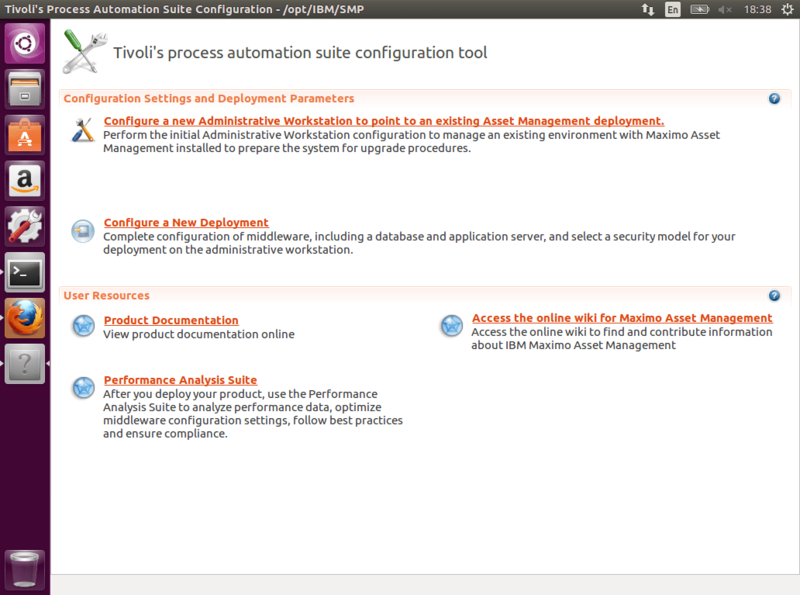 More details about Maximo application bundles for Liberty can be found here. Following are the commands for building mandatory Maximo bundles (see the fixes below before running this). This error is due to Windows/DOS file endings on Linux. Open file in vi/vim again, see if there are any ^M characters appearing. If found, remove ^M characters manually and save. Run the build commands given above after applying the fixes. 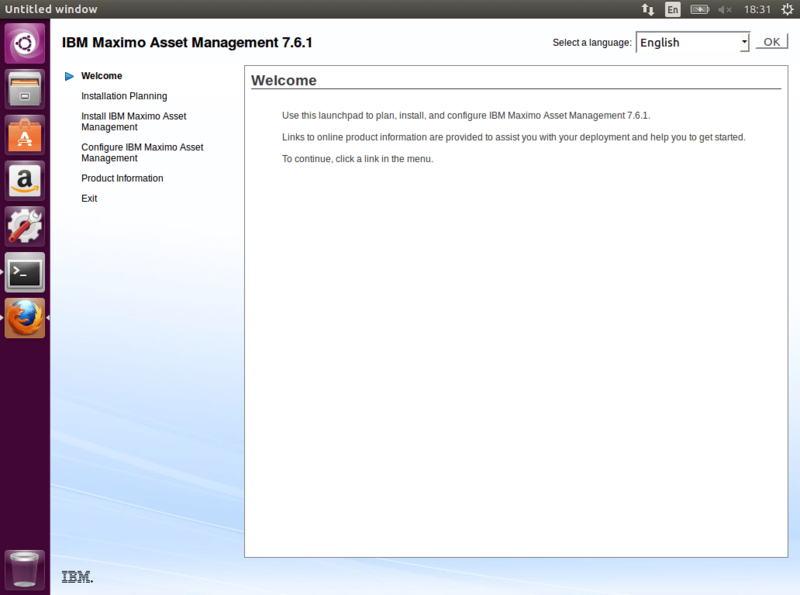 Finally, Maximo is up and running! 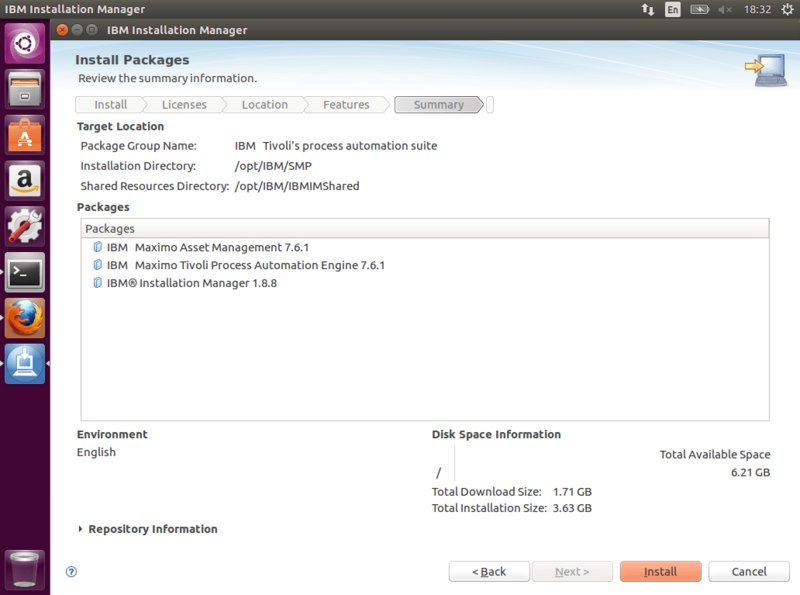 The total size of VM is about 18 GB.